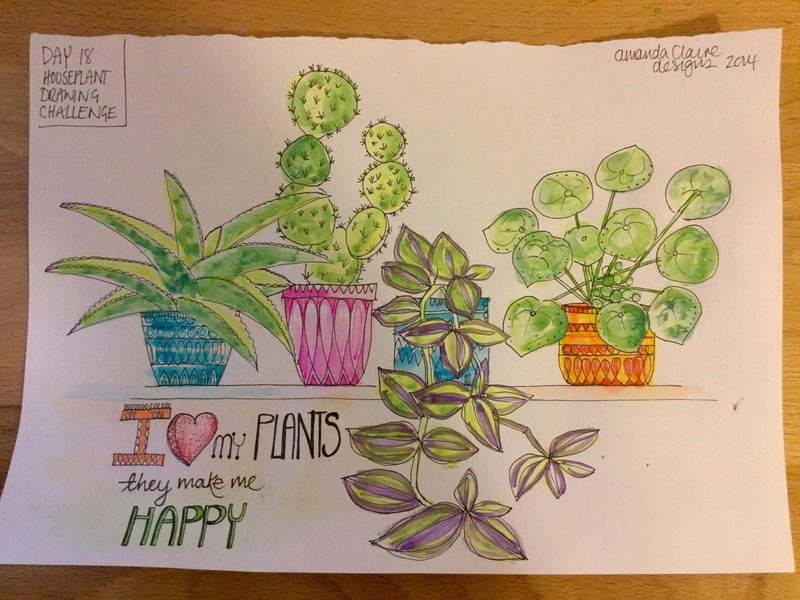 Decided to draw a little illustration of some of my plants, I really do love them and they make me happy. I think the way I am going I will be living in a jungle in a few years time…. Bliss..